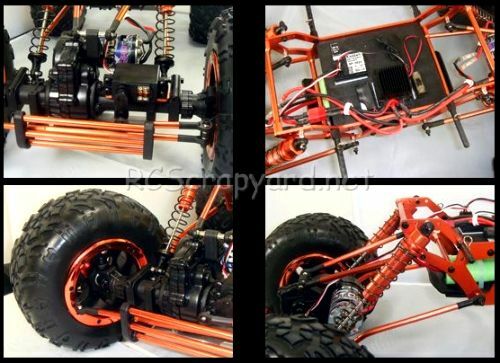 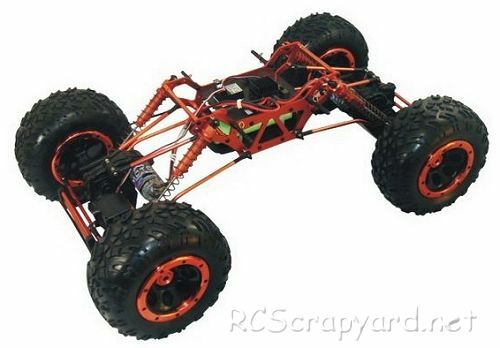 RCScrapyard ► Iconic Vintage Radio Controlled (RC) Model Car Archive ► HSP Climbing Jeep 94883, Rock Crawler. 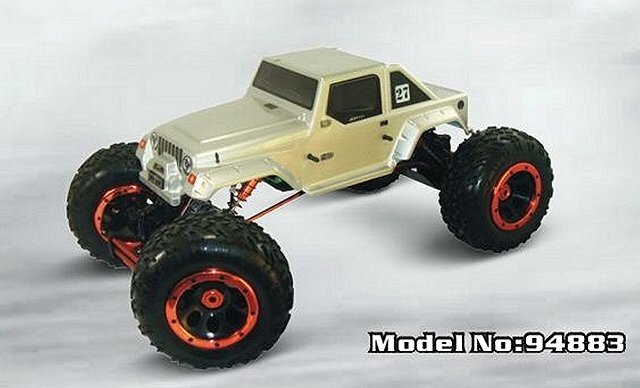 Introduced by HSP Racing circa 2008, the 4x4 Crawler Jeep - # 94883 - came with three painted bodyshell options, 2 x 540 motors, battery and 2 channel FM radio system. 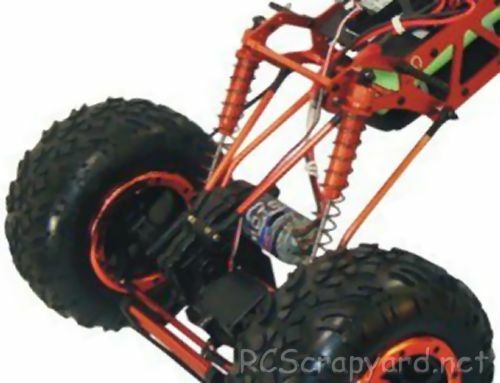 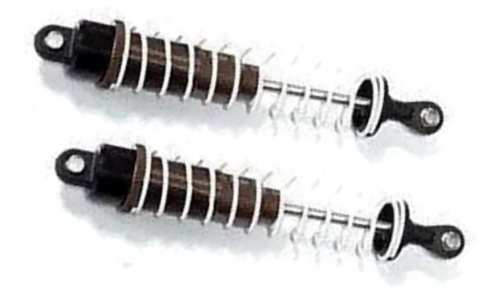 The model was based on a vertical frame chassis with a multi link suspension, an independent front and rear gearbox system, using twin motors, coil spring over oil filled dampers and ball bearings.